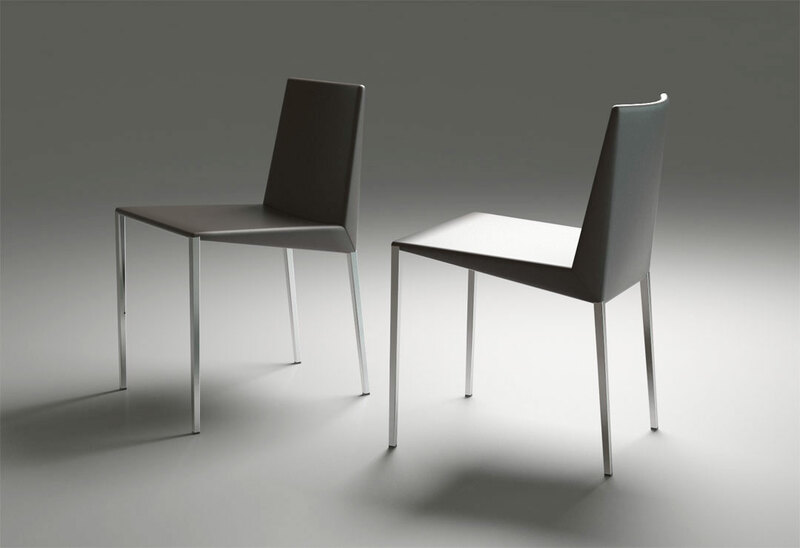 A small, delicate chair with convinces by its simplicity. 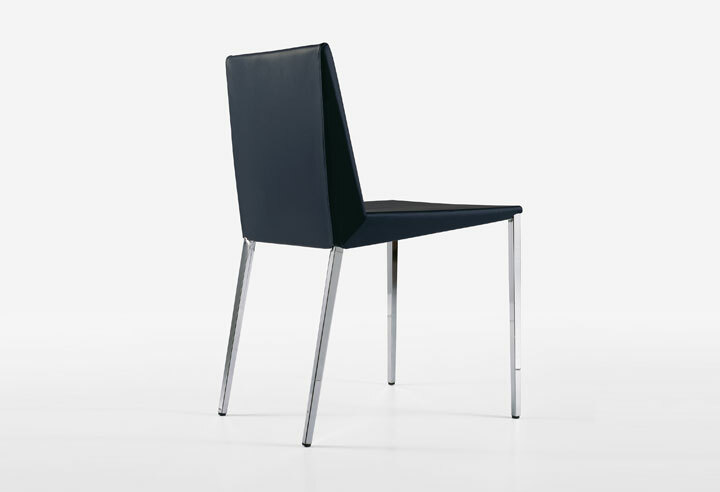 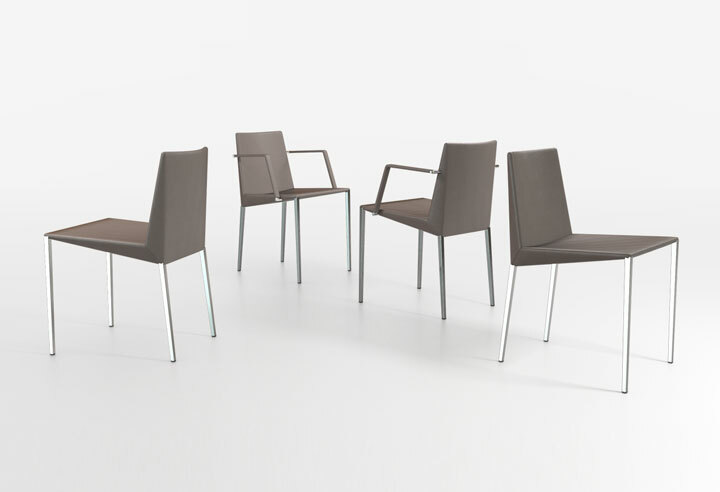 The angular form language with the extremely low backrest gives the chair a hint of cool avantgarde. 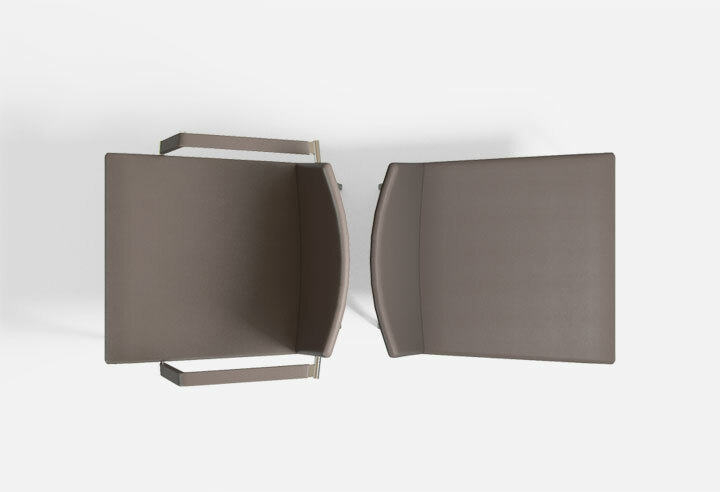 The strongly to the edges tapering cross sections of the seat and metal elements give this chair character and essentially contribute to the optical and real lightness of the „smart“. 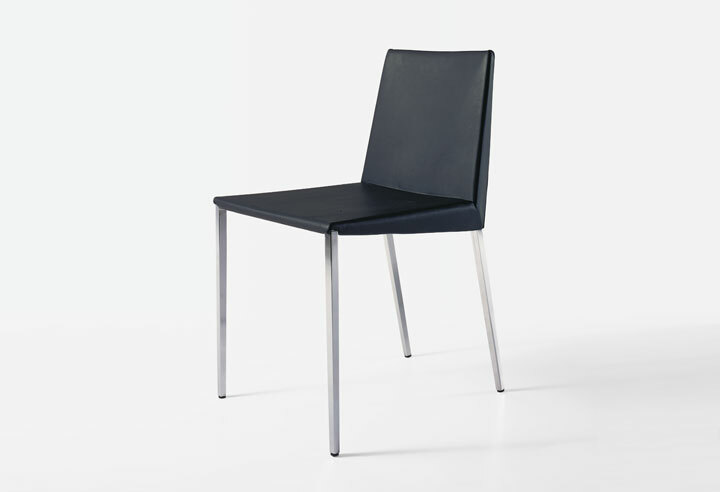 Once sat on, its onepiece seat and back show their high sitting comfort due to a complex cooperation of supporting and flexible elements.